Posted on May 11, 2014 by Ching under Travel. 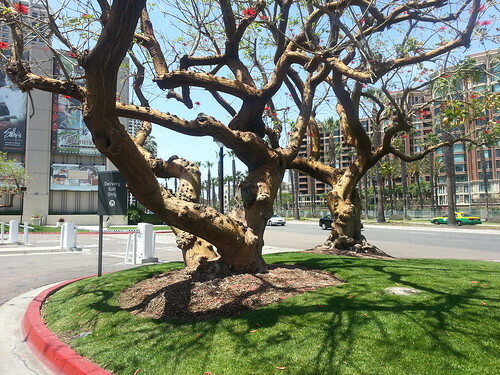 These trees are amazing and they’re all over San Diego. 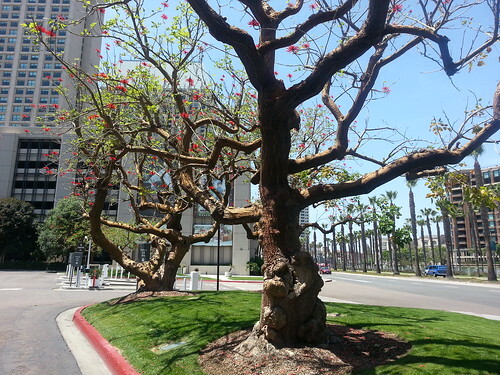 Does anyone know what these trees are? They are just begging to be climbed. I wanted to so badly. I didn’t though. 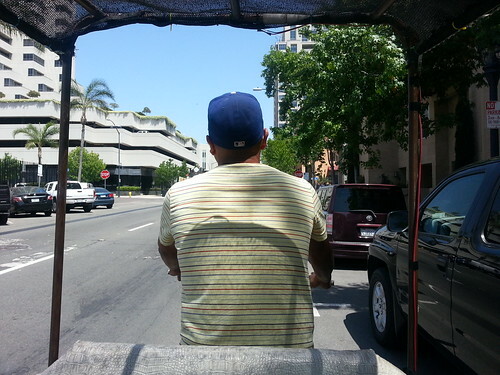 Pedicabs are also all over San Diego. We actually got to ride one. 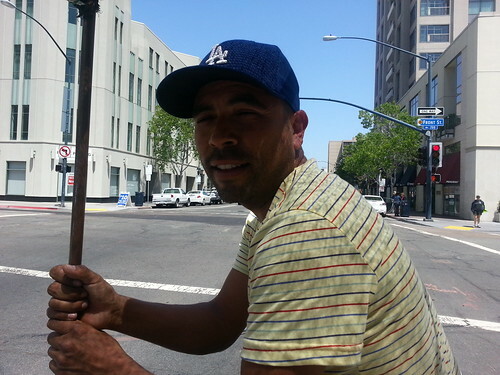 Our pedicab driver was actually really nice. This isn’t a great photo. I wish I could have gotten a better shot. 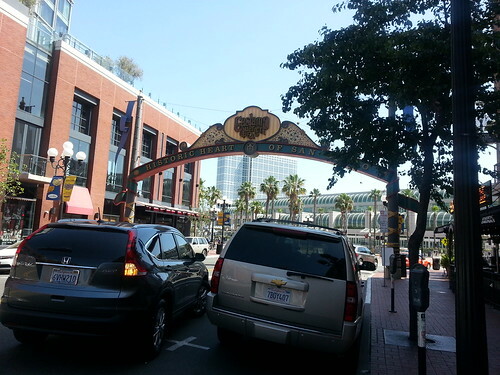 We took the pedicab to the Gaslamp Quarter but quickly realized that we didn’t really have to because the area is conveniently located almost across the street from the San Diego Convention Center. It seemed farther away when we were in Seaport Village, though. The walk back to the hotel from Gaslamp Quarter was pretty short. We just had to cross a few streets and the railroad tracks. No pedicabs needed for the trip back.